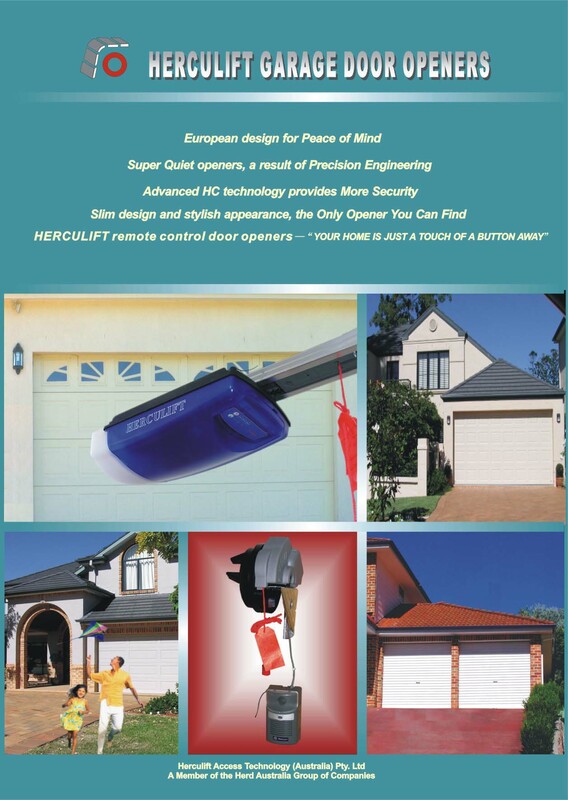 Suitable for most residential car garage doors, sectional or tilting type with good spring balance. Permanent Lubricate DC motor Lower vibration, quieter than the AC motor drive. Reduced chance of wearing out of gear out means fewer parts to wear out. No motor overheat due to continuous operation. Chain Rail Kit: 45H x 75W x (1800, 3000, 3300, 3600)L (MM), 10, 18, 21, 22 KG.